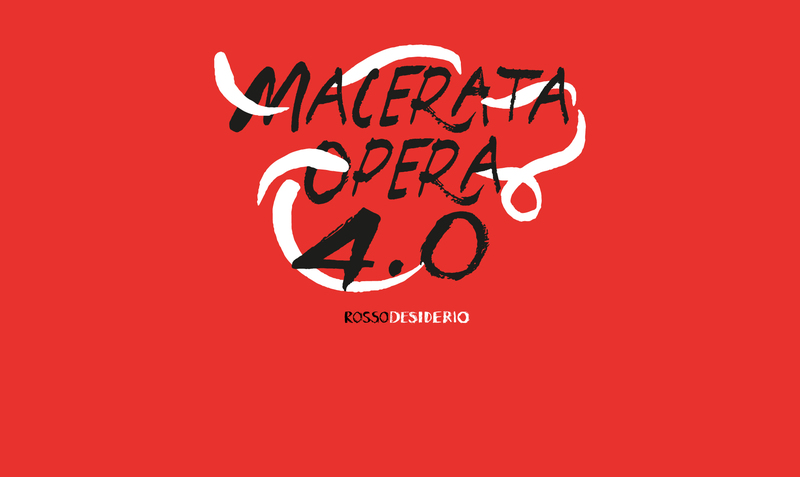 The aim of the Competition named Macerata Opera 4.0 /#rossodesiderio is to select one project for contemporary musical theatre or installation, to be staged during the 2019 Macerata Opera Festival. 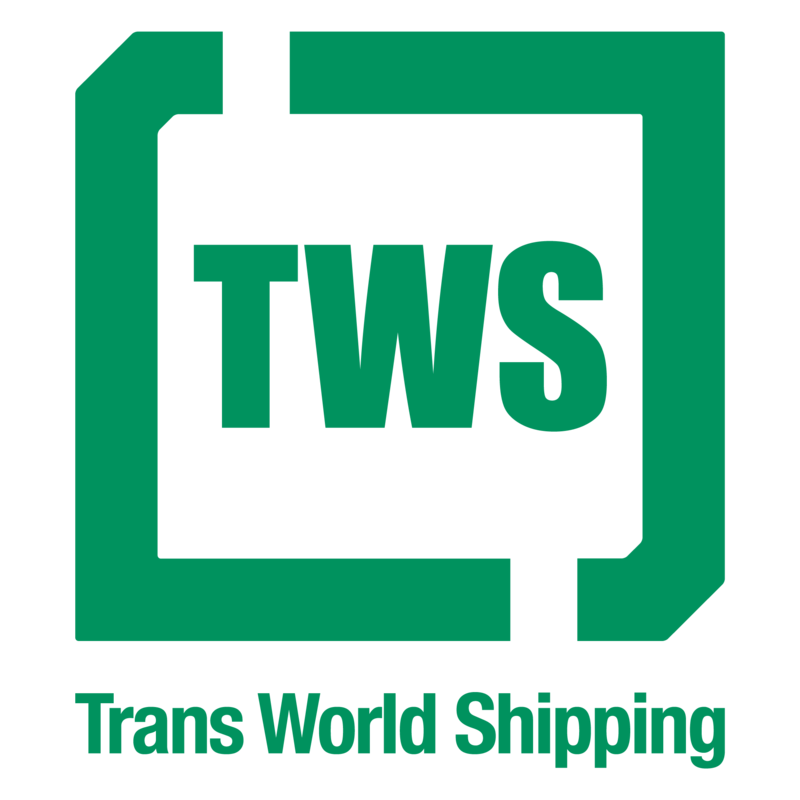 The competition is held in collaboration with Opera Europa, RomaEuropa and Rassegna di Nuova Musica. The competition welcomes musical theatre projects (opera, musical theatre performance, installation, audiovisual project, dance, video art, etc.) with a strong musical component and a libretto. The project is to be connected with the 2019 Macerata Opera Festival theme #rossodesiderio. In 2018, #verdesperanza (green as hope) focused on the ties between cities and the environment, reflecting on man’s vulnerability in the face of natural disasters (as in the 2016 earthquakes which struck Macerata and all of Central Italy), but also on his responsibility in causing negative effects. This theme offered opportunities for positive debates on reconstruction, both in factual and abstract terms: nature, natural phenomena, sustainability, environmental care, green (as related to youth, growth, rebirth) were all discussed. The 2019 festival is dedicated to #rossodesiderio (red as desire): blood, passion, violence but also energy, love and life are key words for the forthcoming Festival. With this theme, the Festival aims to further explore human feelings through the colours of our world, highlighting their substance, their structure and vibrancy: they can turn violent and harsh, but in the end they will always restore vitality, positivity, warmth, love. The three operas to be staged at the Sferisterio in 2019 have been chosen precisely along the lines above: Carmen (desire/jealousy), Macbeth (desire/power), Rigoletto (desire/possession). 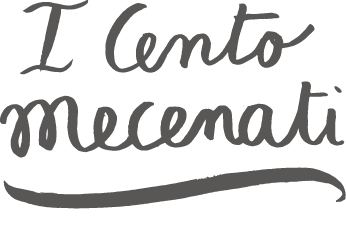 Projects for Macerata Opera 4.0 shall revolve along the same theme in creative, contemporary ways. Maximum file upload size: 32 MB.